This project aims to innovate and improved solutions for the management of power flows in a hybrid electrical power system, to provide a secure, reliable, and high quality supply to varying load demands. The expected research outcome is the design of a robust and fault-tolerant management system, featuring higher efficiency and improved techno-economic performance. Lack of affordable and reliable electricity supply is a major impediment to the development of many rural communities, particularly those remote from the existing electricity grid. This is especially true in developing countries, where off-grid systems are often only practical solution for electricity generation. Traditionally, off-grid systems were based solely on diesel generators, but significant rise of oil prices has made diesel-based systems uneconomic. Recent development of renewable generation technologies allows the use of indigenous natural resources (wind, hydro, or photovoltaic) as alternative energy sources, but their intermittency typically results in inadequate energy supply for a substantial portion of the year. 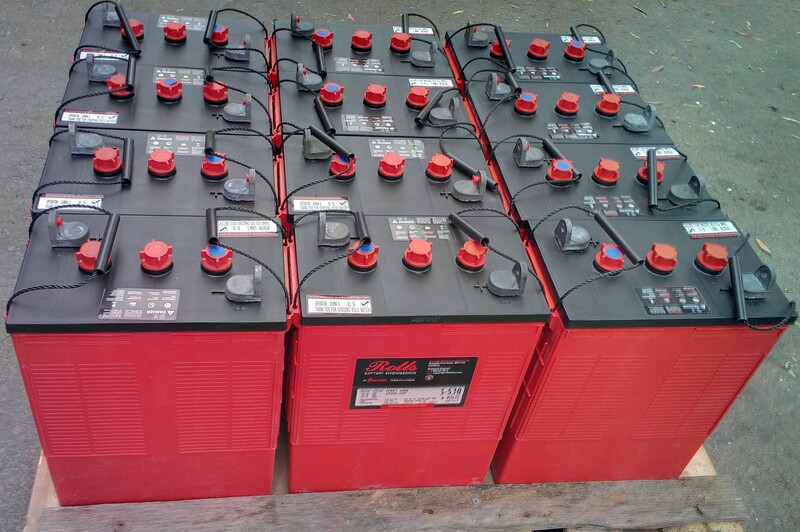 However, combining renewable energy sources and conventional diesel generation and energy storage systems in so called “hybrid renewable energy systems” (HRES) may provide reliable electricity supply with reduced battery storage and/or diesel requirements. 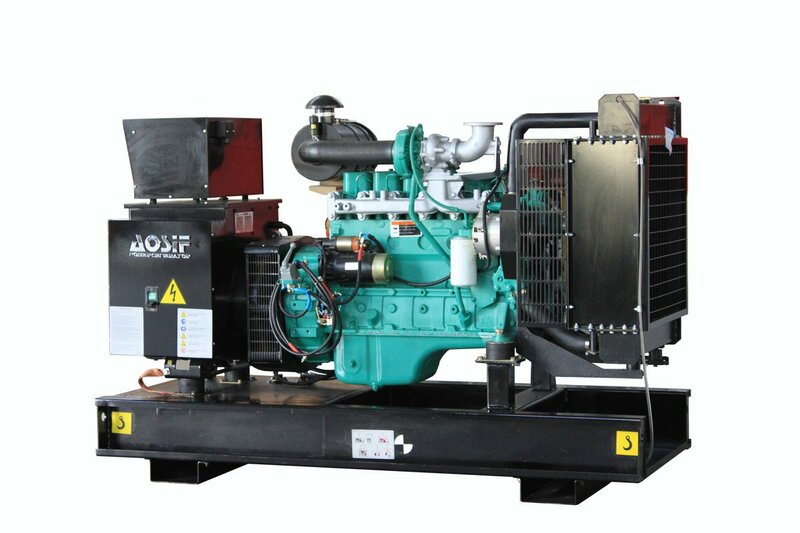 An important aspect of HRES is control and supervision of dynamic interactions between the loads and power electronic interface of renewable generation, which can result in both unstable operation and low power quality performance. The main objective is to propose innovative and improved solutions for management of energy flows in a HRES, aimed at providing a secure, reliable and high quality supply to varying load demands. The expected research outcome is design of a robust and fault-tolerant HRES management system, featuring higher efficiency and improved techno-economic performance. In a wider context, the provision of an uninterrupted and high quality supply will promote economic development and industrialisation of rural areas, enhancing the welfare and standard of life. 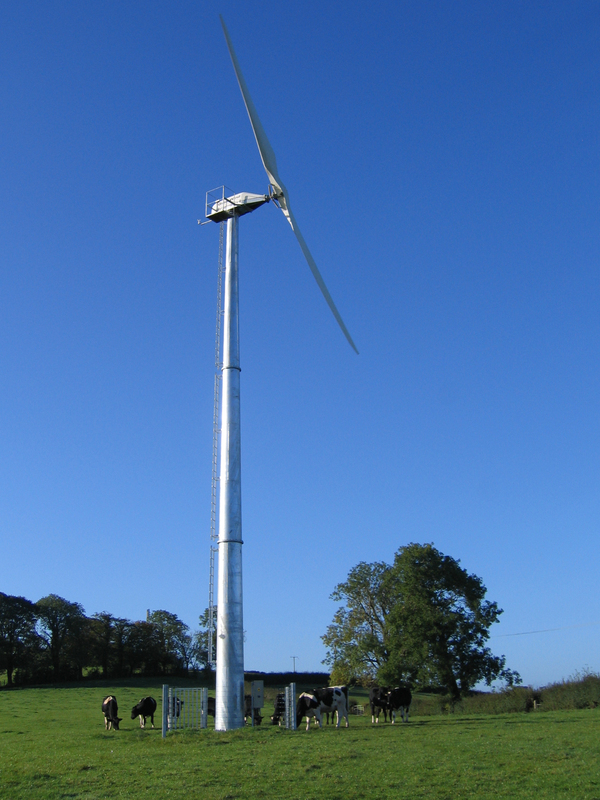 This project focusses on detailed design, build and test of a hybrid wind-diesel system for off grid applications using Gaia’s fixed speed wind turbine technology. Within the project, optimisation system design, power converter topologies and potential control strategies will be explored. There will be both modelling and experimental work, followed by field demonstrating of the complete hybrid system.